Celebrate the big wins at Cumberland Mall. Whether you're looking for cool gear or hot eats — or both! — we've got everything you need to make game day a hit. For Game Day parking information visit our parking page here. Cumberland Mall features a wide variety of stores and restaurants in Atlanta, Georgia. Pop in for a quick visit or spend the whole day exploring the brands you love. 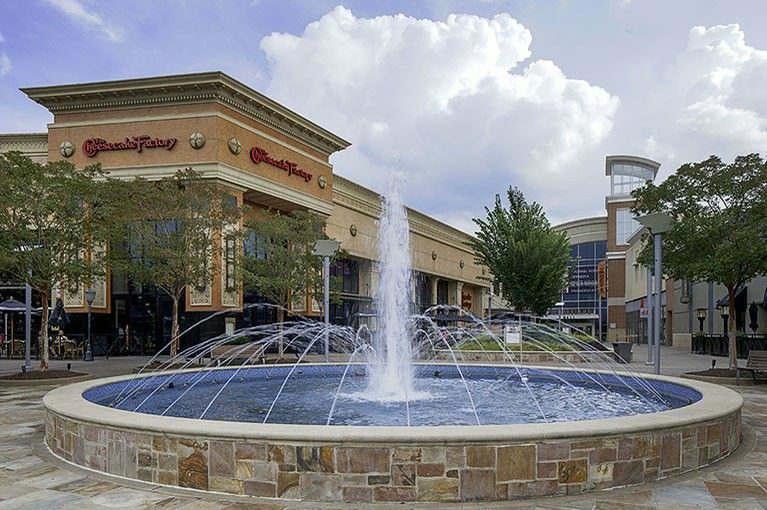 With a convenient location close to the Cobb Galleria Centre Convention Center and the new Atlanta Braves stadium, this is the preferred shopping destination for visitors and residents alike.